Kerala TET Online Application Form 2017- Get here details of Kerala TET Application Form 2o17 with eligibility criteria, selection process, important dates, procedure to apply, etc. Kerala TET Online Application Form 2017– For all the aspirants who are preparing for Kerala TET 2017 exam, we bring this to your kind notice that the Kerala Government is going to conduct the exam very soon. The candidates who wish to appear the exam can start filling in the Kerala TET online application form 2017. The Kerala government has completed all the arrangements for the exam and candidates need to buckle up now. The candidates can start filling in the application form at the official website which is bpekerala.in (the official website). The Kerala TET exam is otherwise known as Kerala Teacher Eligibility Test which is conducted every year to select great fits for teaching posts. This exam is an extremely in demand, prestigious and competitive exam in Kerala. For all those candidates who wish to make a prosperous career in teaching, this is a golden opportunity for all of them. 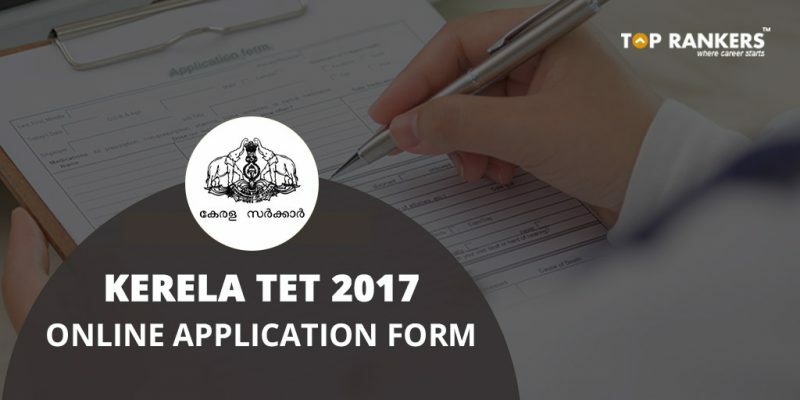 The Kerala TET Application Form 2017 has been released and candidates need to start preparing for the exam. Note– Any changes in the dates, it will be informed to the candidates via notifications released by the authority. The candidate must have passed a two years degree in Diploma in Elementary Education with a graduation degree from a recognized university of India. There is no such upper limit of age. Candidates of all age group can apply for this exam. The first round will be a Kerala TET written test. If the candidate qualifies in the written test, an interview round will take place. Click here to visit the official website of Kerala Pareeksha Bhavan. 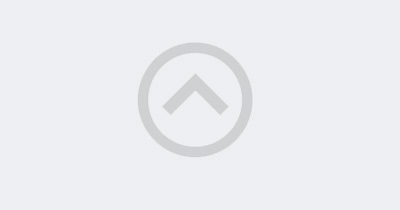 Navigate for the link corresponding to online application link form. Fill in the details which are asked in the page. Your application process comes to an end. Take a print out of the application form and save it with you. For more information, you can check the official website. Stay tuned for more updates on Kerala TET Online Application Form 2017. All the best!